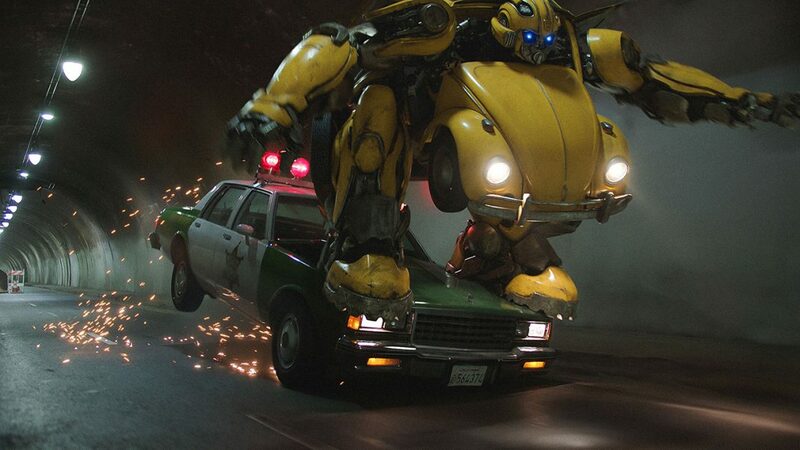 March 25, 2019 – The larger-than-life hero of the blockbuster hit film BUMBLEBEE is coming to Earth to celebrate the film’s home entertainment debut. You are invited to get a selfie or do video stand-ups in front of a 12-foot tall Bumblebee statue that will be on hand for fans to enjoy at WonderCon Anaheim. He’s sure to be the BIGGEST star at the Con!